MANN Premium Oil Filters are manufactured to exacting Original Equipment specifications to ensure your engine gets the best protection even in the most demanding applications. Not all filters are created the same. Today's modern engines place the oil system under extreme pressure and only clean engine oil can ensure consistent performance. Return stop valve: ensures oil remains in the filter when engine is switched off and available when the engine is started. 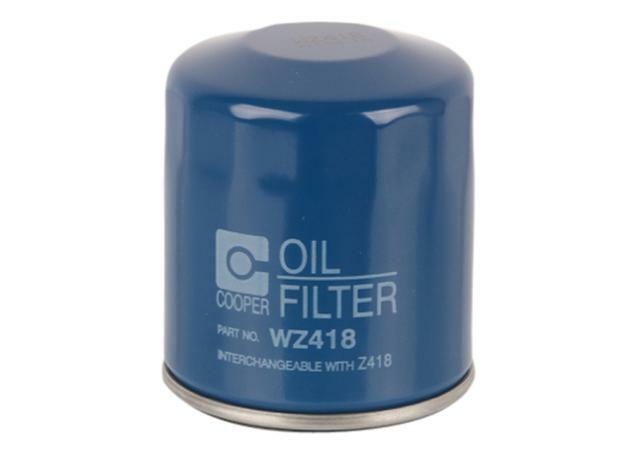 Release devices: enable quick and easy removal of the spin-on oil filters. 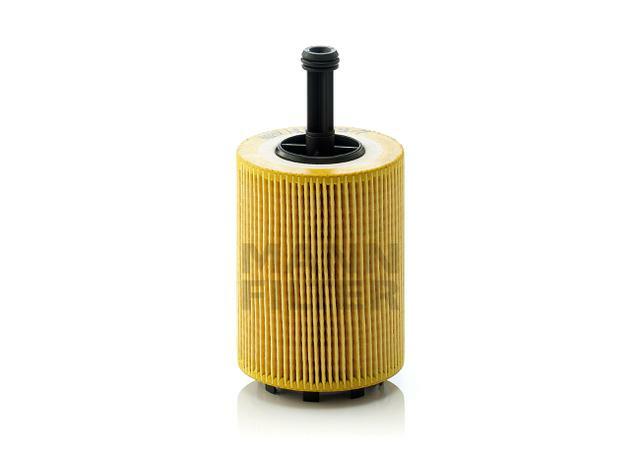 MANN filters are engineered in Germany to the highest possible standards and are recommend for all modern engines. MANN Filters have a 12 month manufacturer's warranty from the date of installation in your vehicle, or until the expiration of use period as defined by vehicle manufacturer. If unused, 18 months from the date shipped to you.